Apple has been granted a patent for new EarPod headphones, which could hint at what's going to ship with the new iPhone 7. 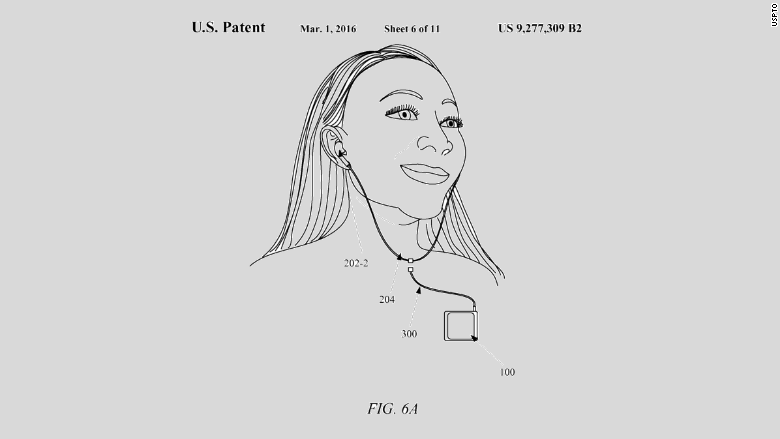 The new patent, granted on Tuesday, is for headphones that connect to an iPhone both wirelessly and with a wire. They can be used without being plugged in, but have a connector that lets you magnetically attach a cord to the earbuds and plug the other end into a jack. The EarPod design follows rumors that the iPhone 7 could ship without a headphone jack. Many people assumed that Apple would design new EarPods that would wirelessly connect to iPhones using Bluetooth. Some believe they will connect to the iPhone's Lightning port. But headphone jacks aren't going away everywhere. Not every music-playing device has Bluetooth. So Apple has patented a unique concept: hybrid, detachable headphones. They're wireless when you want them to be and they have a wire when you need one. Apple's patent likely isn't exactly what will ship with the iPhone 7. The patent shows a set of headphones that require a cord to be plugged into a headphone jack -- that cord can be separated from the earbuds and wirelessly transmit the signal to the detached headphones. But the patent was initially filed in March 2011, and technology has evolved since then. 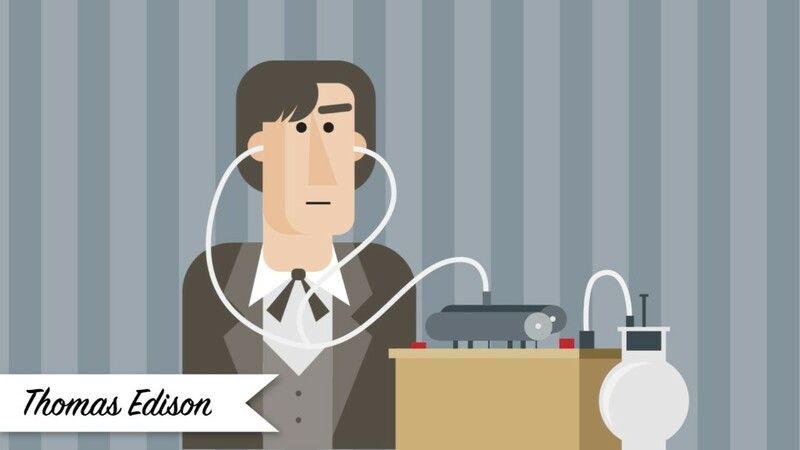 Headphones that connect wirelessly but can also be plugged in would represent a pretty neat innovation. Apple last updated its EarPods in 2012, so they're due for an upgrade. Rumors started swirling in November about Apple dropping the headphone jack from the iPhone 7, and several Apple suppliers have reportedly lent credence to that notion. The current iPhone 6S is 7.1 mm thick. So if Apple wants to slim down the iPhone 7, it's has to contend with the 3.5 mm jack. It's running out of real estate.